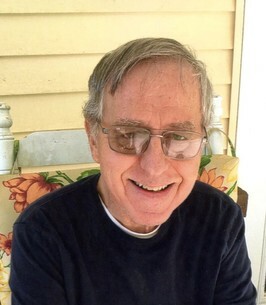 Robert A. Tuell, 71, passed into eternal rest on Wednesday, September 19, 2018 from complications of Alzheimer's disease, at Hubbard House West, S. Charleston. Born and raised in McDowell County, where he taught school until retiring in 2008 and moved to Kanawha County. He was preceded in death by his parents Robert E. and Erlene Tuell, also educators. Surviving to cherish his memory until reunited in Heaven are his wife of 48 years, Edith Kay Pauley Tuell of Kanawha County; son, Rob Tuell and his wife, Elizabeth; grandchildren, Kaden and Kaeleigh of the Pittsburg area.
. Beginning his career as a remedial reading teacher at Iaeger Intermediate School in 1969, he transferred to Superior Elementary before becoming an Assistant Principal at Welch Elementary . Because of his love for teaching he remained at Welch Elementary teaching fourth grade. His devotion to his students was evidence by his drive to see them succeed, instilling a good work ethic and by always providing desk side monitoring and assistance. Always available to help colleagues, accepting student teachers and volunteering duties after school, his peers lovingly referred to him as a "Dinosaur Teacher" and "The Tool Man". He was a loving husband , father, and papaw as he always set an example of being a devout Christian with his belief of never giving up. As a member of the Welch Kiwanis Club he was an instrumental in establishing the lighted nativity scene on the top of the school for the community at Christmas. He enjoyed buying gifts for needy families at Christmas and helping with Biddy basketball. Accepting the Lord at an early age, he joined the Hemphill United Methodist Church that his parents helped to build. He was active in the MYF and later became the Sunday School Superintendant, member of the Administrative Board and a Trustee. 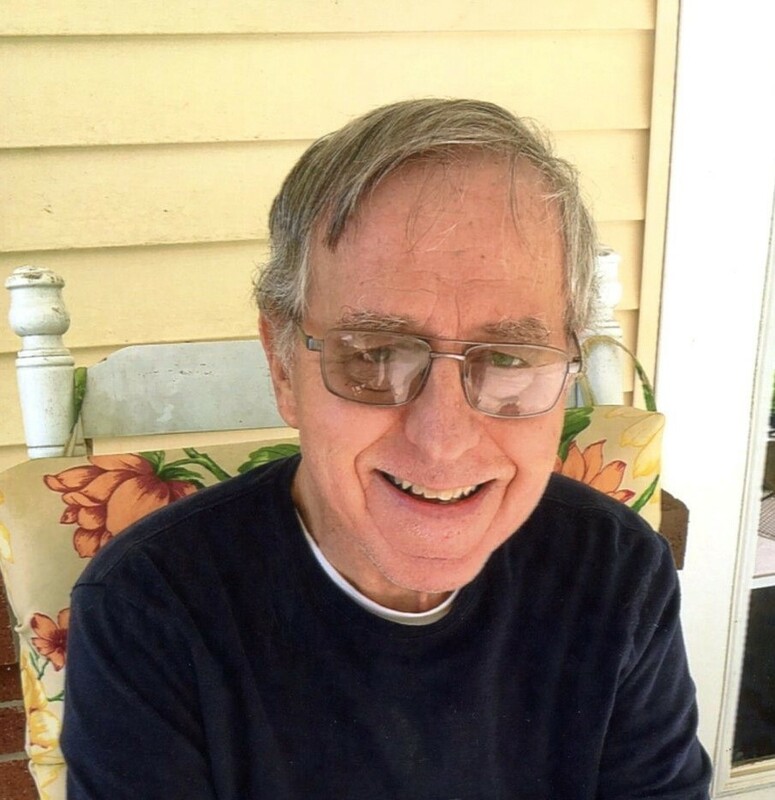 In Kanawha county his extended church family became the Elkview Baptist Church where he was a member of the Senior group and helped with various activities. The family is grateful for all his loving care from Senior Services , Sweet Brier Assisted Living, and Hubbard Hospice Care. There will be a celebration of life service, 11:00 am, Tuesday, September 25, 2018 at Cravens-Shires Funeral Home in Bluewell, with Pastor Charles Bias officiating. Internment will follow at Woodlawn Cemetery. Visitation will be Monday, September 24, from 6pm to 8pm at the Cravens-Shires Funeral Home. Flowers will be accepted but because of Bob's love of animals, a donation to the McDowell County Humane Society is preferred. P.O. Box 714, Welch, WV 24801. Arrangements are in the care of Hafer Funeral Home, Elkview and Cravens-Shires Funeral Home, Bluewell. To send flowers to the family of Robert Aylor Tuell, please visit our Heartfelt Sympathies Store. Our thoughts and prayers are with you at this time. Bob and Kay will always be a part of my fond memories as a teacher in McDowell County. They both were true friends and colleagues. Sadden to hear of Bob's passing. My prayers go out to the family. Bob was a child hood friend. He and his parents would take me to church in Hemphill.